Hashtags are the most consistently effective and easiest way to grow your following on Instagram! But without a carefully crafted list of hashtags, your content will never reach your target audience! The easy-to-follow lesson videos in Help with Hashtags will teach you how to create a list of hashtags so you can start boosting your engagement, growing your following, and crushing it on Instagram! 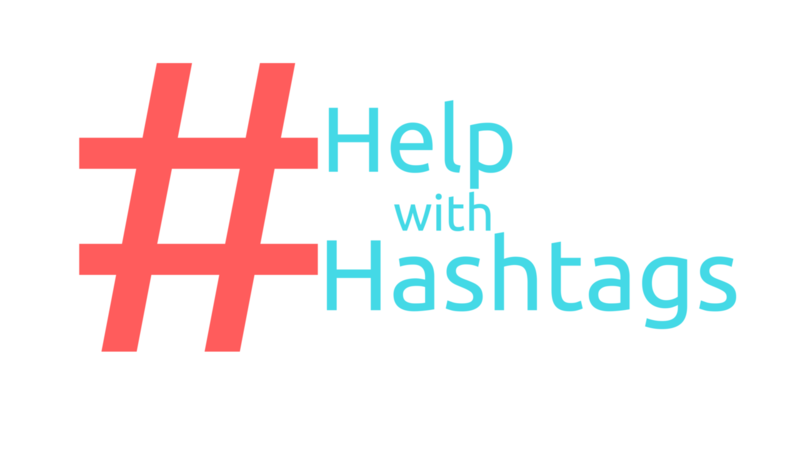 You could waste your time searching for ineffective lists of hashtags online, waste your money buying fake followers, and waste your valuable posts on a non-targeted audience OR you can enroll in the Help with Hashtags and have a hashtag plan by tomorrow! NEW 2019 CONTENT: IG STORIES, IGTV, & IG Bio! !